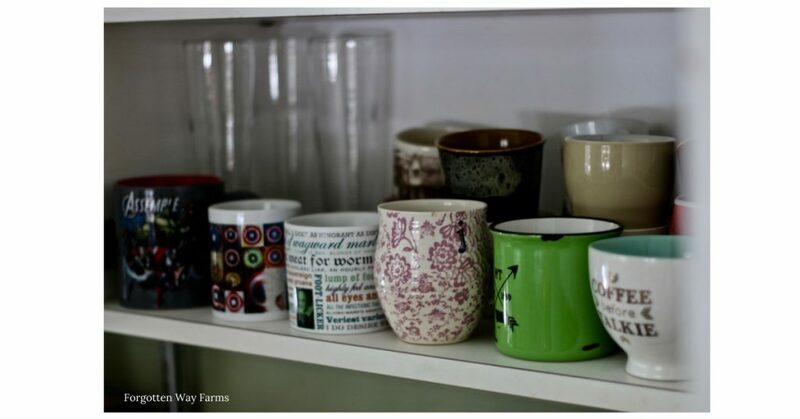 I have something of a mug collection; they are my one weakness. So many mugs, so many delicious, hot drinks. Pick one of these delicious hot drinks, and enjoy the warmth it brings. Ahh, hot cocoa, an enduring classic and for a good reason too. 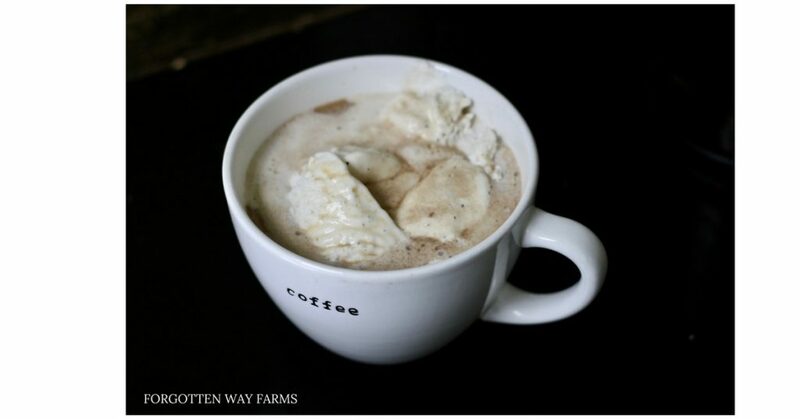 Nothing quite hits the spot like a homemade mug of steaming, hot cocoa. 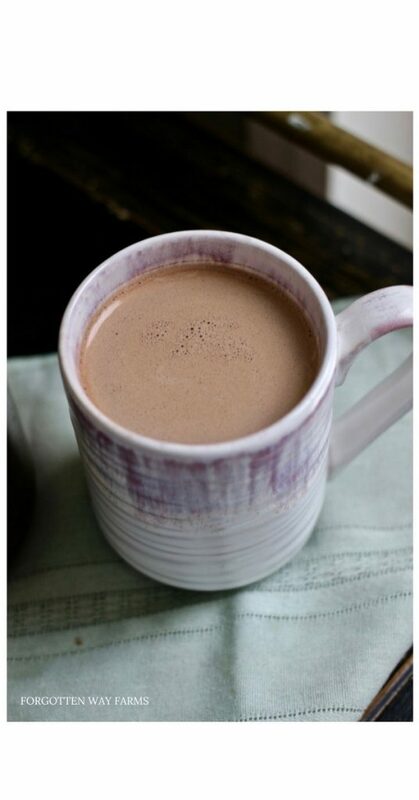 I love a cup of hot cocoa that’s not too sweet, with a pinch of salt and made with strong dark cocoa powder. My Hot Cocoa recipe is a pinch of this and a few spoonfuls of that. Just add a little bit at a time, keeping in mind that you can put things in but never take them out. 2 tsp. Sugar, and a pinch of salt. 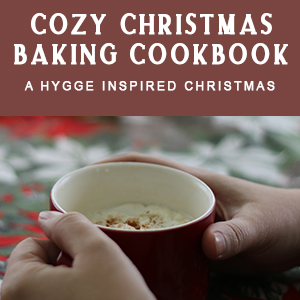 Combine in a small saucepan and whisk over medium heat until steamy, 3-4 minutes. Watch out for too high a heat, as milk will easily scorch. 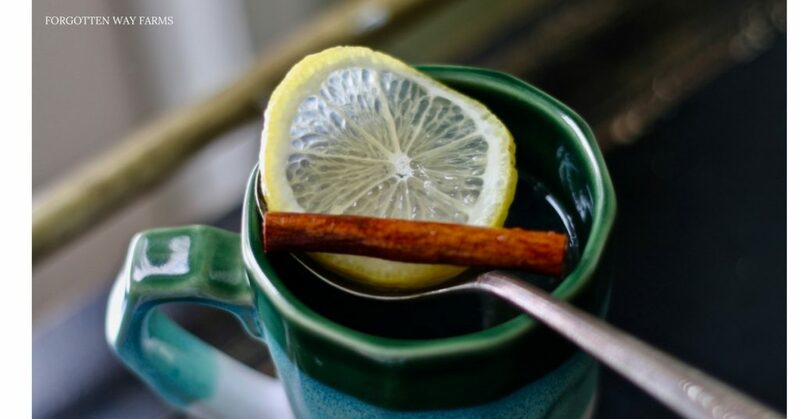 your throat can get a ticklish scratch, and nothing feels more soothing than a Hot Lemon and Honey Toddy. I believe a medicinal Hot Toddy contains alcohol, but this recipe only contains fresh lemon juice, honey, and hot water. For a touch of spice, you can add a cinnamon stick. Squeeze a fresh lemon into a mug, add a spoonful of honey and top with hot water. Sometimes, if I want some caffeine, I’ll add a teabag of Earl Grey tea and turn it into a hot Arnold Palmer! I grew up drinking hot tea with cream and sugar at breakfast. When I was offered a cup of tea without either, I was shocked. Did people drink tea without cream and sugar? They might as well just have a cup of hot water! However, I do sip a cup of herbal tea now and again without cream or sugar. But for a truly comforting cup of black tea, I require cream and a tad of sugar. Follow the brewing instructions on your tea box. 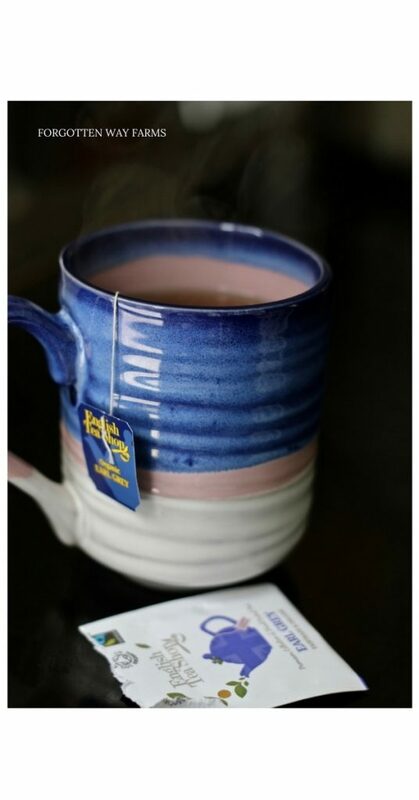 While the tea is steeping in the pot, add sugar to your taste in the mug and half &half or cream. Experiment here, everyone’s taste differs as to cream and sugar portions. 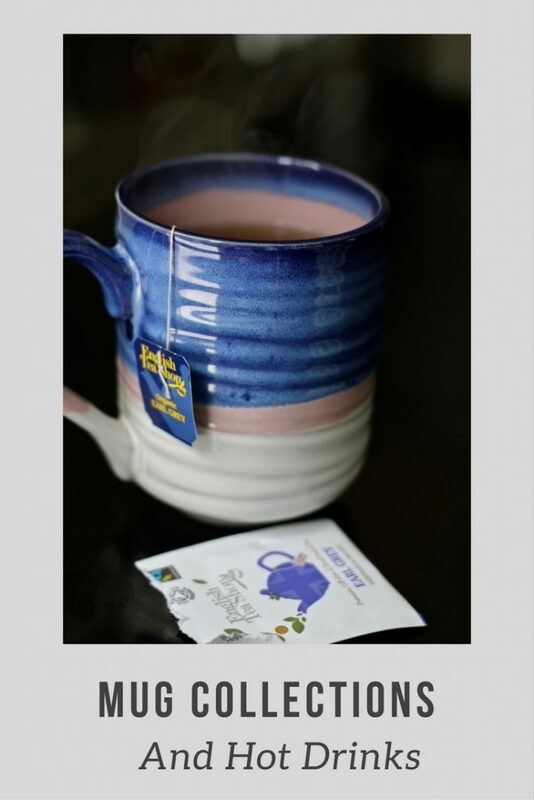 As long as you’re enjoying your cup of tea, you must be doing it right. 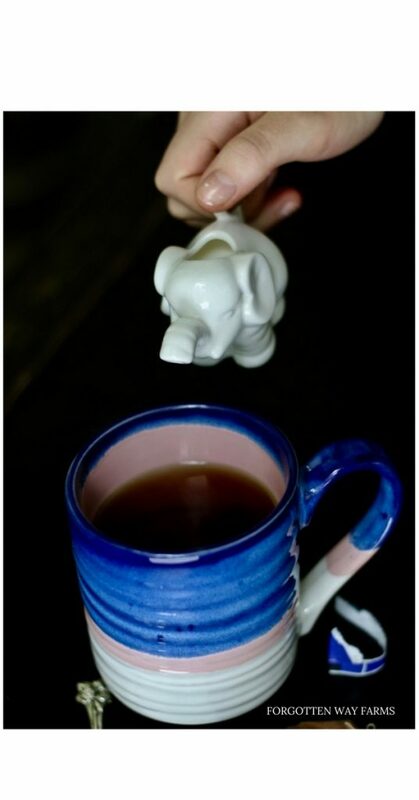 Pour the steeped tea into your mug and stir until the sugar is dissolved. Now, grab a seat by the fire in your coziest armchair and enjoy a brief respite from the world. but after a light meal, nothing could be more delicious. While you can make Espresso shots, I often simply make a french press of dark coffee and pour it over scoops of ice-cream in a mug. Yes, it’s that easy. I love a Vanilla Ice-Cream with this, but you can experiment with different flavors to your heart’s content! I hope you stay warm this season with lots of hot drinks, sweaters, cozy armchairs, and books.